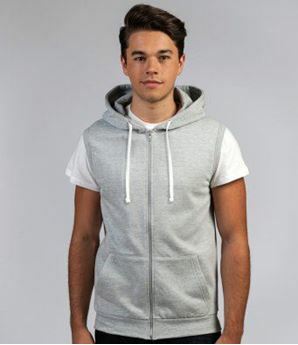 Double fabric hood with charcoal grey fur fabric inner. Full length brass zip covered by chunky rib detail. Side panels for stylish fit. Dress My is a printing provider in the UK serving individuals and businesses. 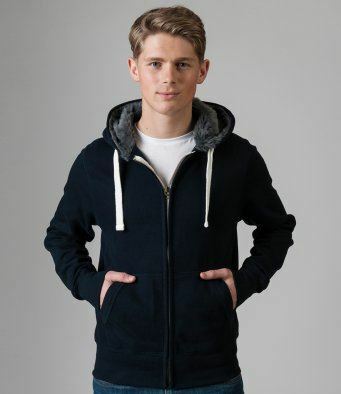 With over ten thousand products available for your printing needs from fashion clothing, uniform, team wear, baby personalised items, to customable products. Copyright © 2019 Dress My. All rights reserved.